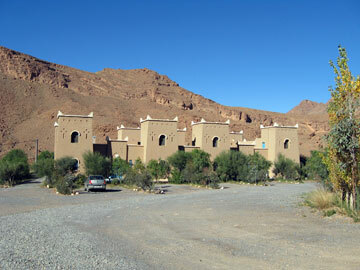 For years, it has been a pleasure for tourists to discover the charming kasbah in the Ziz gorges. 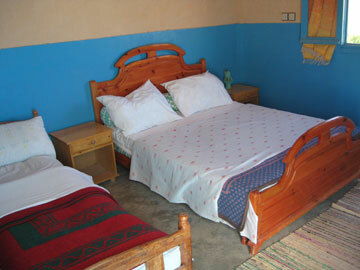 20 confortable and well equiped rooms, with hot water and overlooking the river, gorges and mountains. 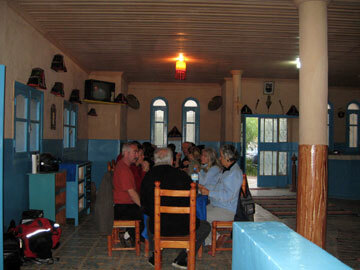 2 restaurants : Moroccan cuisine, spicy and mouth-watering meals. 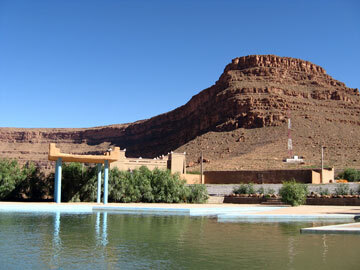 Do not miss the chance of tasting this marvellous and delicious berber cuisine. and their dream will become true.